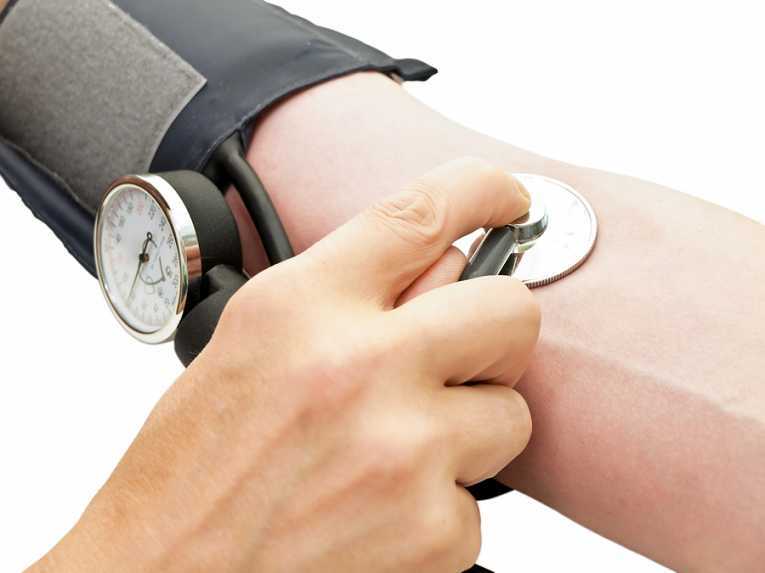 When it comes to natural blood pressure control, you have a lot of options. You don't need to turn to drugs with dangerous and debilitating side effects. You can look to the foods you eat and the kinds of exercise that you do. 1. Go for a walk. Going for a brisk walk every day can lower your systolic blood pressure by as many as 8 points, and it can curb your diastolic pressure by 6 points. Aim to walk one to two miles at a pace that gets your heart rate up. This is a simple, effective workout that you can do anytime and that really works when it comes to lowering blood pressure. 2. Another way to control blood pressure is as easy as breathing. For five minutes twice a day, make it a point to breathe deliberately, slowly, and deeply. Use your abdominal muscles to draw in each breath. Exhale by relaxing your muscles completely and allowing the breath to leave naturally. This kind of practiced breathing reduces stress hormones that are linked to increases in blood pressure. 3. A third way to reduce your blood pressure is to cut down on wheat, corn, and sugar. For as many as one in three people, these foods have a very aggravating effect on the body, triggering low but still unhealthy levels of chronic inflammation and inducing chronic stress. In clinical settings, many people see their blood pressure fall by as many as 40 points after cutting out these foods. That's a dramatic change! I know cutting down on the above foods is tough, but if you're struggling with high blood pressure, try it for a month and see what happens. You may be so pleased by the results that you find it easy to make the change a permanent one. High blood pressure ages your brain rapidly. So, if you're 40, you can expect to start having the same kind of memory and cognitive issues that a 50-year-old has. And if you're 60 and have high blood pressure... well, your brain is going on 70. Dementia: Narrow, partially blocked arteries caused by high blood pressure lead to difficulties thinking, speaking, solving problems, and remembering things. Cognitive Impairment: Milder than dementia, cognitive impairment is still alarming. You forget things more easily, have a more difficult time reasoning through problems, and are at much higher risk for full blown dementia. Stroke: A stroke happens when the blood supply to your brain is interrupted long enough that your brain cells begin to die off. It's a common and often tragic situation that can permanently impair your ability to walk, talk, and reason. In addition to these potentially devastating conditions, high blood pressure prematurely ages your brain. In a research study, scientists examined the affects of blood pressure on brain mass. They found a strong correlation between jumps in blood pressure and a decline in brain mass similar to what's expected with aging. You can turn things around, though, with these simple solutions. Walking more, breathing deeper, and cutting back on wheat can put the brakes on your skyrocketing blood pressure and help you keep your brain young and sharp. If you've got high blood pressure, then your brain is aging faster than you are and your quality of life is on the decline. Find out more on high blood pressure here.